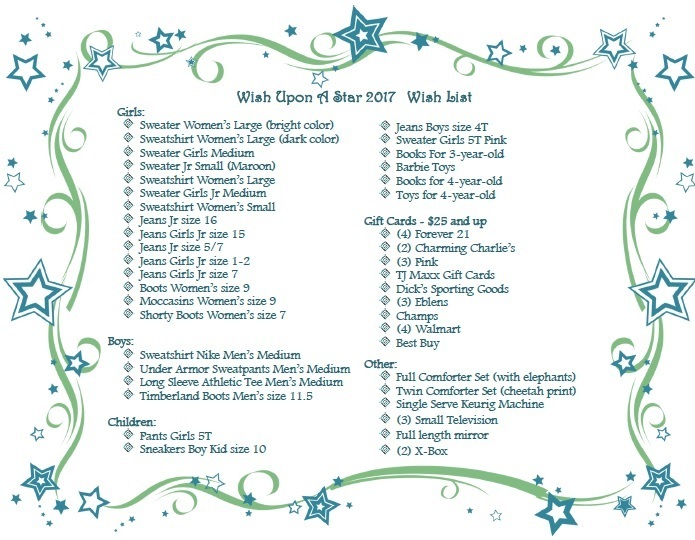 We've compiled a Wish List from every youth in our care and are asking the community to help us make their wishes come true this holiday! OR stop by Team Demas Orthodontics in Southington and select a gift item from their Giving Tree to purchase for our drive. We have until December 13th to collect everything off the wish lists for our boys and girls. 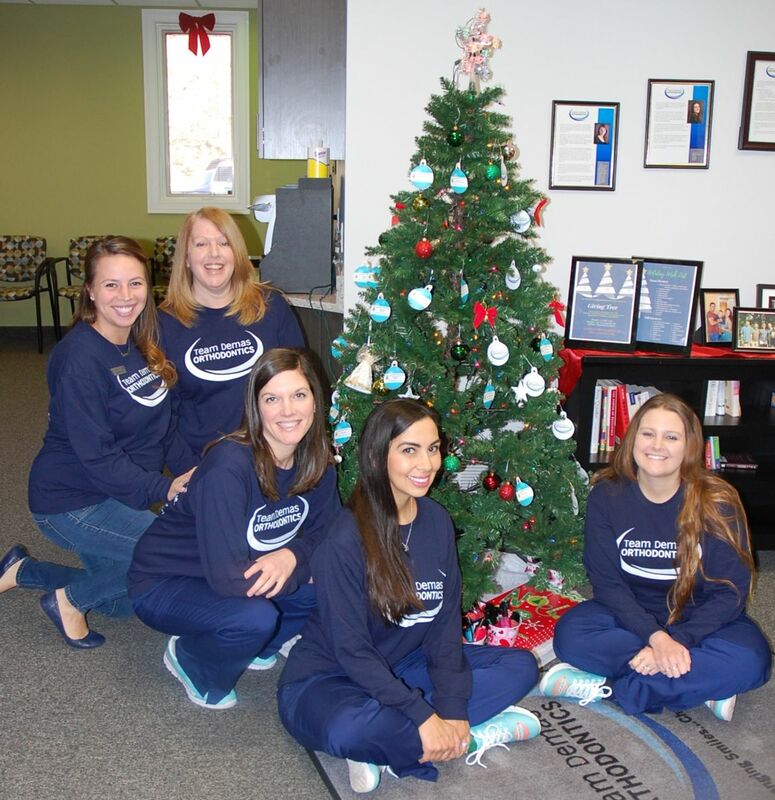 Super Stars at Team Demas Orthodontics decorated their Giving Tree to support our LISA, Inc.!! 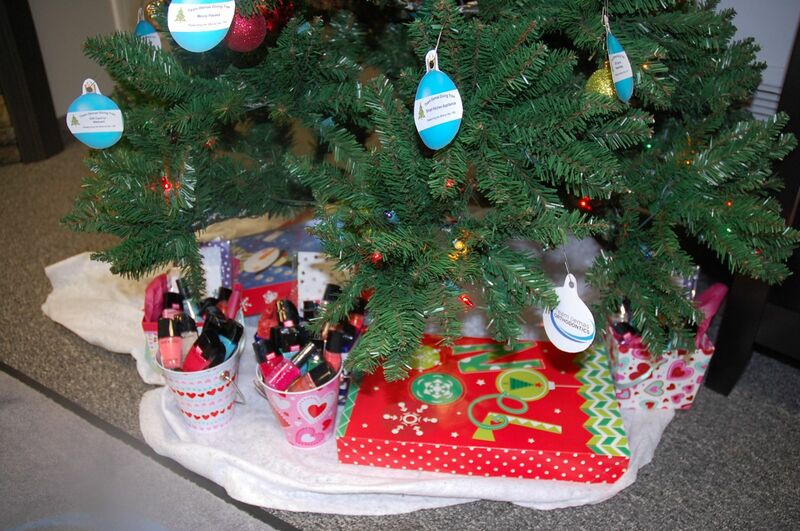 You can select an ornament from their office at 27 Meriden Avenue in Southington for our Wish Upon A Star drive!